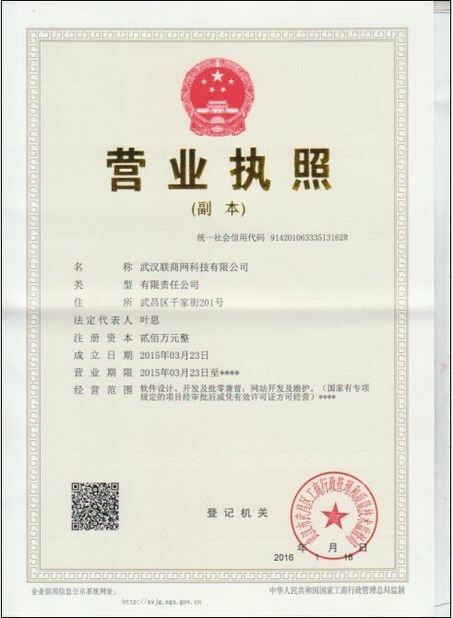 Drostanolone enanthate 100 injection provides drostanolone enanthate, a potent androgenic steroid that has similar characteristics of dihydrotestosterone. Drostanolone is incapable of aromization and therefore it doesn’t convert into oestrogen. Both drostanolone' anabolic and androgenic activity is far greater than methyl testosterone. The esterification of the 17-beta-hydroxyl group increases the duration of the action of drostanolone. Drostanolone esters in oil injected intramuscularly are absorbed slowly from the lipid phase, thus Drostanolone enanthate 100E can be administered at intervals of every 1-2 weeks. Usage : pharmaceutical material, Steroid hormone, Anabolic. As a male hormone and anabolic hormones. 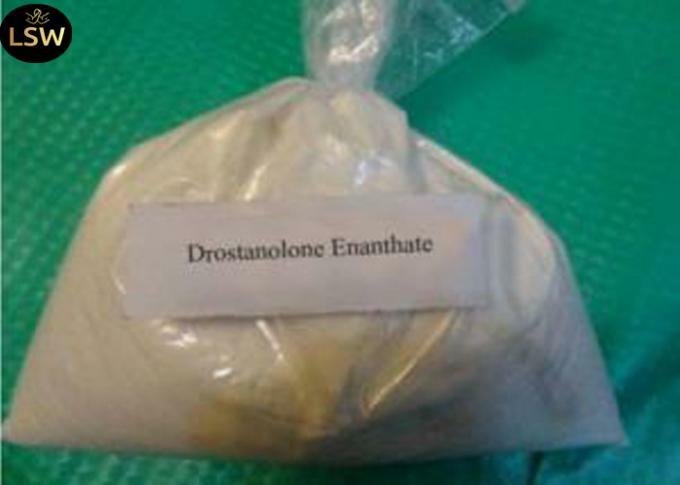 Drostanolone has been used for bodybuilding, mainly in "cutting cycles." 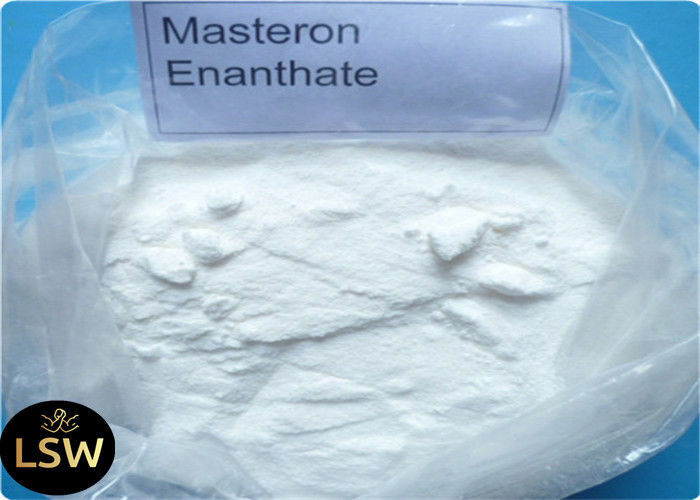 Masteron-Enanthate may indeed help you lose a little fat if you are at a high percentage of body-fat but . To truly benefit from the Masteron-Enanthate hormone we need to be below 8% and most will find below 6% to be even better. If we are this lean when we begin using the steroid the hardening affect brought on by both its androgenic nature and ability to have an anti-aromatase effect will be pretty close to amazing. Further, for the competitive bodybuilder looking to drop that last little bit of fat this hormone can be even more useful as Masteron may be the final ingredient missing to do just that.